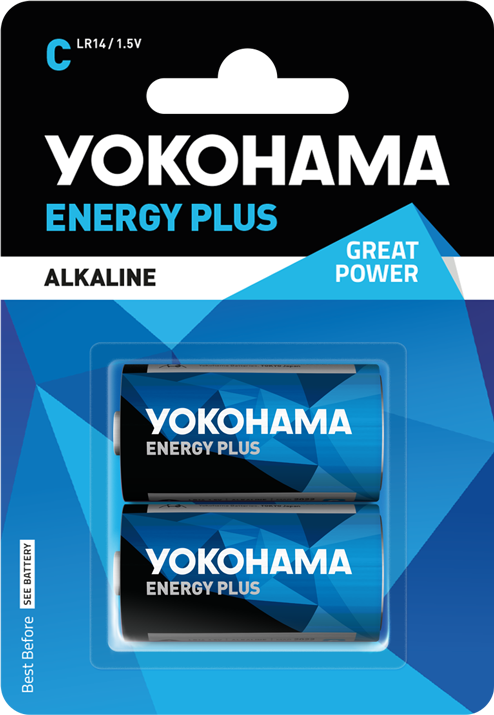 The perfect choice for your devices! 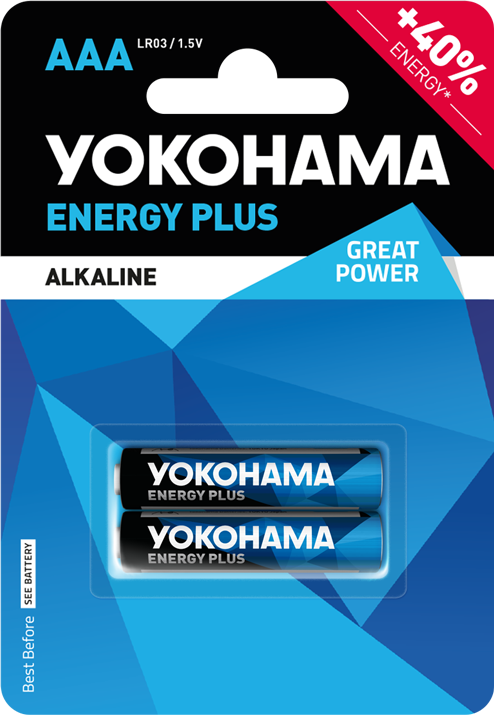 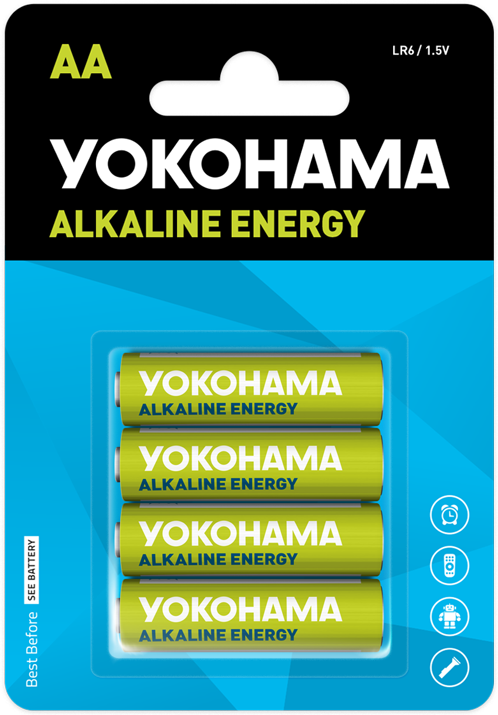 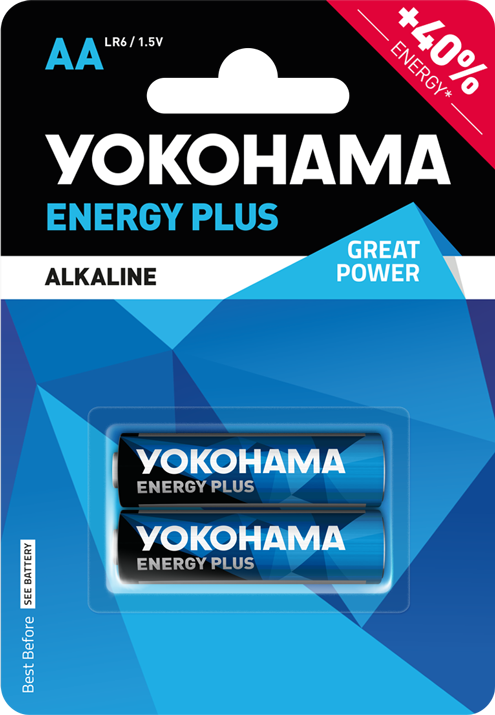 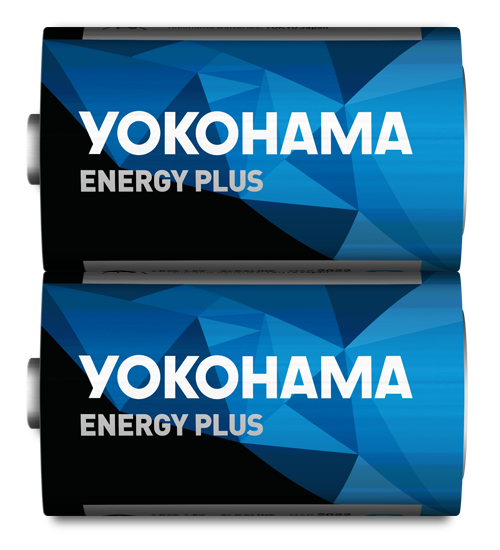 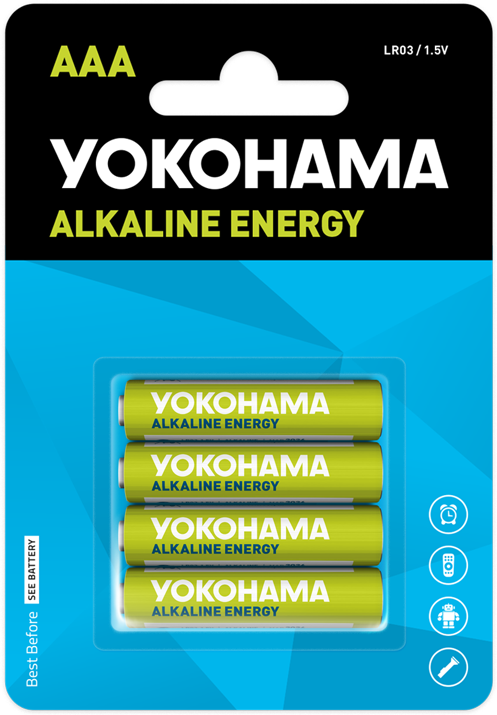 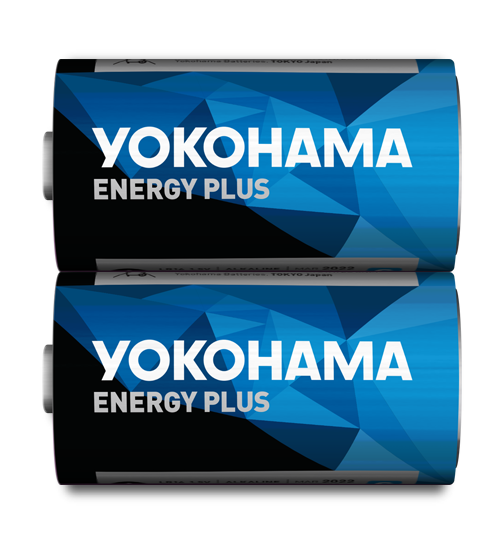 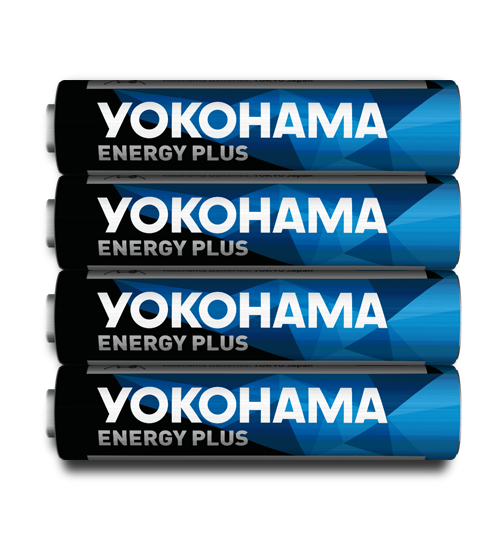 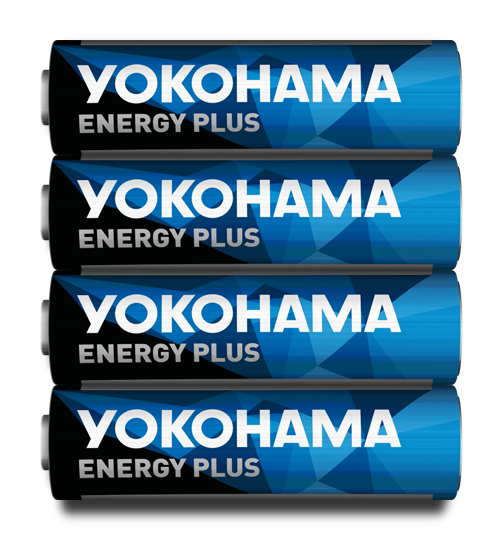 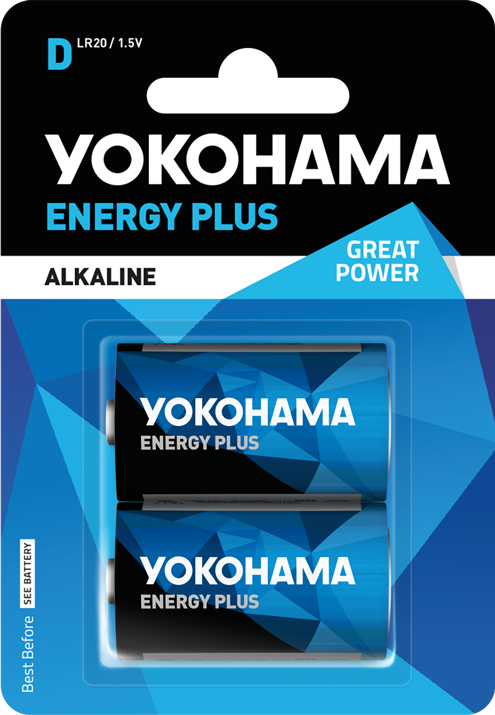 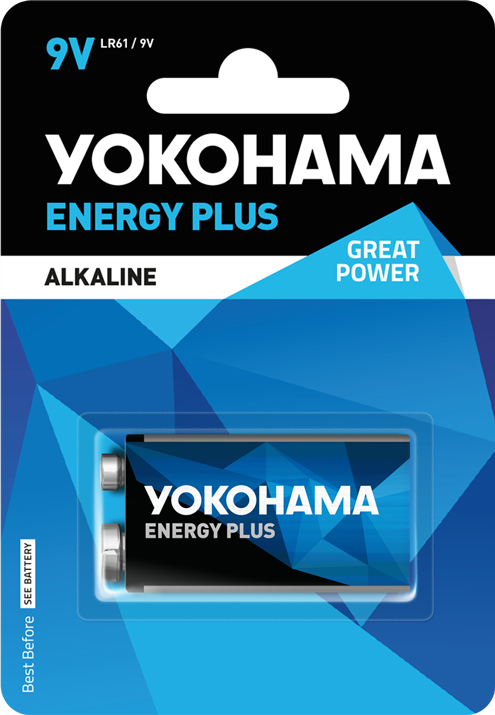 A high-quality YOKOHAMA AA (LR6) size alkaline battery that provides a longer life compared to normal zinc batteries. 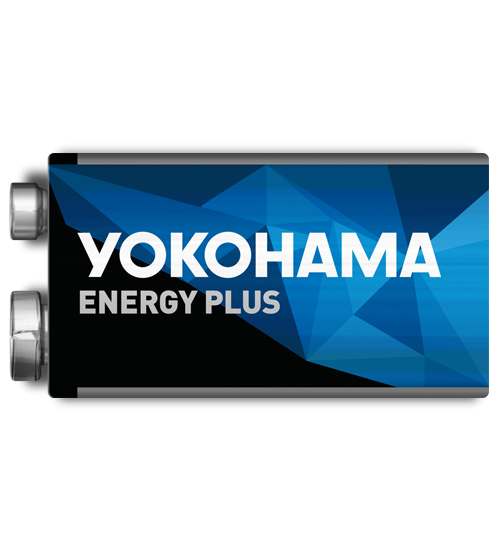 It is characterized by a long operating time in all types of equipment.